LPA Futures winner River Thompson has been working with Lonely Planet recently shooting for a new cookbook! 'From the Source: France' is a collection of 60 recipes from all over France coupled with a explanation of the origins and history behind each of the dishes. 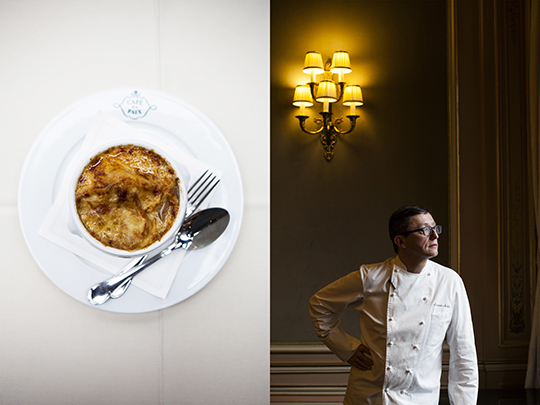 Capturing images of the local chefs, ranging from bakers in quiet remote areas of France, to Michelin Star chefs in the heart of Paris, River's images perfectly tell the story behind the dishes. We love both River's images of the food here, as well as the fantastic portraits of the chefs and bakers who made them, amazing work!